Calpe Summer School 2016 runs Monday to Friday, 10am – 2pm, for 4 weeks between 04-29 July 2016. Our themed weeks provide a unique, dynamic learning experience through creative, refreshing activities. Children aged 2-11 will have the opportunity to join in with arts & crafts, science experiments, practical activities, I.C.T tasks, team games, cooking, fun quizzes, face painting, temporary tattoos, water slides, pool splash, beach games, music, singing, drama, story-telling, dressing up, construction, play dough, water/sand trays and lots more. This is a fantastic opportunity for your child to meet plenty of new friends, to learn social, personal and academic skills through stimulating activities whilst also improving their English in a vibrant, fun environment. 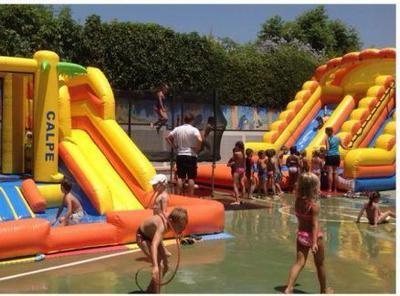 Our Summer School is run by fully trained teachers of Calpe School. 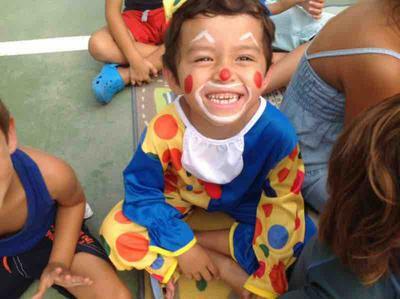 Check out our Calpe Summer School Blog to see what fun things we have been up to! Activities will be split into two groups: 2-5 years and 6 -11 years. Post your own submission to the Marbella Community! It's easy to do. How? Simply click here to return to PARENTING: CAMPS & CLASSES - summer camp.